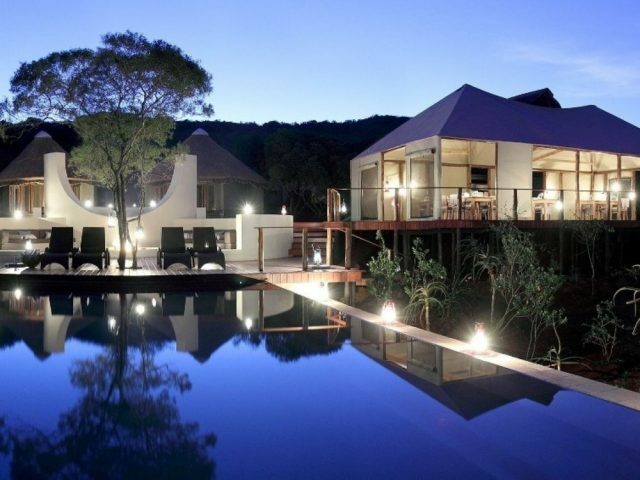 A quick 3 hour trip north from Durban brings you to one of the best regarded private reserves in KwaZulu-Natal - Thanda. 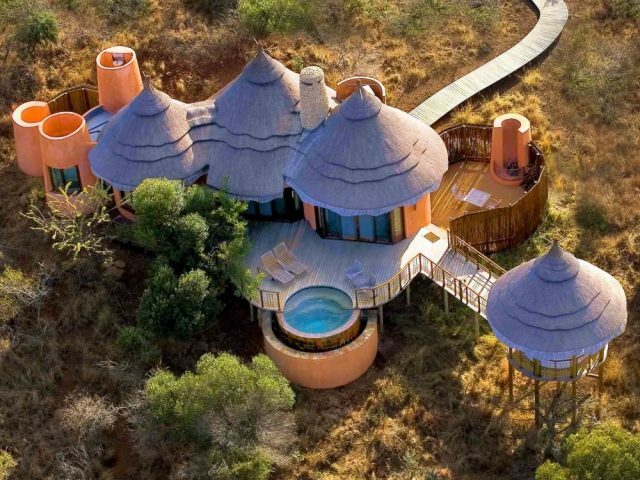 You can experience the thrill of tracking the Big Five from your choice of 2 lovely lodges: the charming Tented Camp or the stunning Safari Camp. Whichever your choice you'll be bowled over by Thanda's legendary service!